Opera Galactica is an Australian Opera Premiere. Coming to Brisbane direct from the Edinburgh Fringe Festival – it’s a hilarious blend of opera, comedy and space adventure! Opera Galactica is a new work coming to Brisbane from the Edinburgh Fringe Festival. A hilarious mix of operas it is a hilarious musical parody of everyone’s favourite Sci-fi films. Opera Galactica is unlike anything you’ve ever seen before – part opera, part comedy and part rollicking space adventure. This project is for two groups of people. 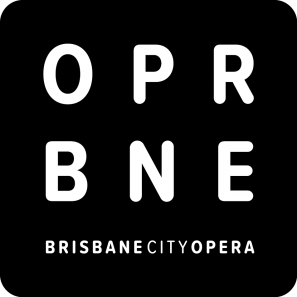 Firstly at Brisbane City Opera we exist to provide opportunities for young emerging opera professionals. We exist to provide work to Brisbane’s next generation of opera professionals. And it isn’t just singers we provide opportunities for, when it comes to conductors, directors, lighting designers, costume designers and every other aspect of putting on a show we provide work for young Brisbane based artists. The second group is our Brisbane audience. This is a fantastic chance for Brisbane to be the first audience to experience this hilarious work from the Edinburgh Fringe Festival. This show is premiering in mid March and running for 8 shows. It’s not to be missed! 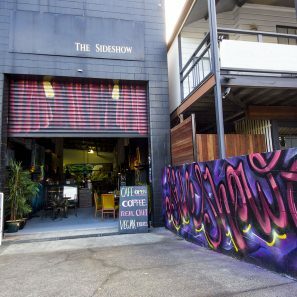 This project is important as it is such a unique opportunity for Brisbane to be the site of an exclusive Australian Premiere. 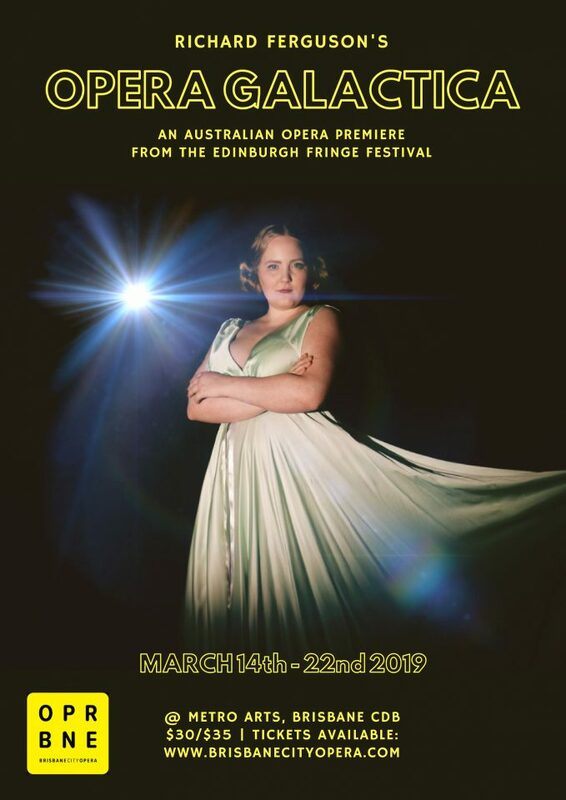 It is also important as it will provide Brisbane’s next generation of opera professionals with work, and a chance to hone their craft right here in Brisbane. This work is so important as opportunities for these talented young artists are so sparse in Brisbane. The work we do is vital to provide a launch pad for young artists to develop and work before pursuing their full time careers. It also allows Brisbane audiences to engage with these fantastic young artists while they are still in Brisbane. We are asking for donations big or small (seriously any amount at all!) as unfortunately productions are expensive. Costs around theatre hire, lighting, costumes, rehearsal venues and that is before we even get to the singing and music! Unfortunately our shows rarely break even so any and all donations help us pay our young artists a fair wage and work towards providing high quality opera experiences for Brisbane audiences. Any donations we receive will be used primarily as a way for us to fairly compensate our artists. Our project is fully funded however unfortunately due to the fact that these projects rarely, if ever, even break even we can’t pay our artists as much as we would like for the work they do. The vast majority of your donation will be going towards paying our singers, musicians and young creative staff for the work they do. The end result will be a fantastic, hilarious show making its Australian premiere right here in Brisbane. This show will be created by Brisbane’s young artists for you, a Brisbane audience. Or on our social media on Facebook and Instagram. At Brisbane City Opera we create engaging, unexpected and entertaining opera. We go against the mainstream by presenting beautiful and exciting works in different ways. By realising the importance of intimate performances we create dynamic new ways for you, our audience, to interact with opera. We also provide meaningful opportunities for young artists in Brisbane to demonstrate and hone their craft. From singers, to musicians, directors, costume designers, lighting designers we always place the emphasis on promoting young, up and coming talent. If you want to see the future of opera in Queensland, you are likely to see it at one of our shows. Whether you come along to a part of our ongoing concert series or to a full production, you will be experiencing opera differently.